Meet our current residents in the Pharmacy Residency Program. Dr. Foster is a 2018 graduate from the Massachusetts College of Pharmacy and Health Sciences (MCPHS), Boston Campus where she obtained a cumulative GPA of 3.85 and was a member of the Rho Chi and Phi Kappa Phi honor societies. Prior to graduating, Dr. Foster worked as a pharmacy intern at Steward Holy Family Hospital in Methuen. 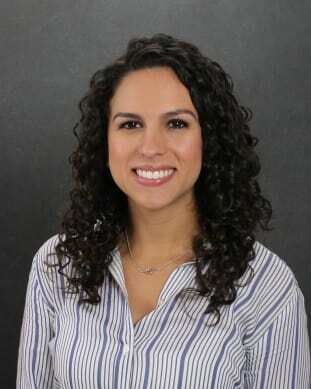 During her time at MCPHS she presented posters at the ASHP national conference entitled Pharmacogenomics the Intersection between Innovation and Education and The Use of Ivabradine for Sinus Rate Control. Dr. Johnson obtained her Bachelor’s Degree in Biomedical Sciences from the University of South Florida- Tampa, where she worked as a certified pharmacy technician for Publix Supermarkets. She completed her Doctorate studies in Pharmacy Practice from the Massachusetts College of Pharmacy and Health Sciences, Worcester Campus where she obtained a cumulative GPA of 3.6 and was a member of the Rho Chi honor society and Phi Lambda Sigma leadership society. 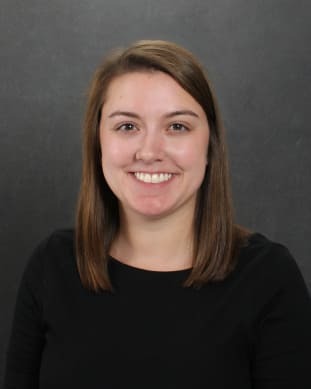 Dr. Johnson was the 2018 recipient of the Massachusetts Society of Health-System Pharmacists Student Excellence Award and the Massachusetts Pharmacist Association Student Excellence Award.